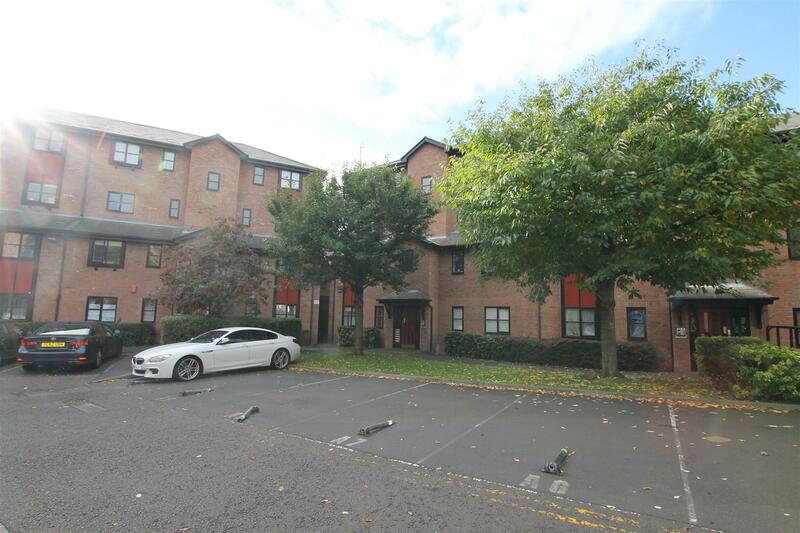 NO AGENCY FEES TO PAY on this TOP FLOOR three bedrooms APARTMENT to rent in Sloane Court, Jesmond. 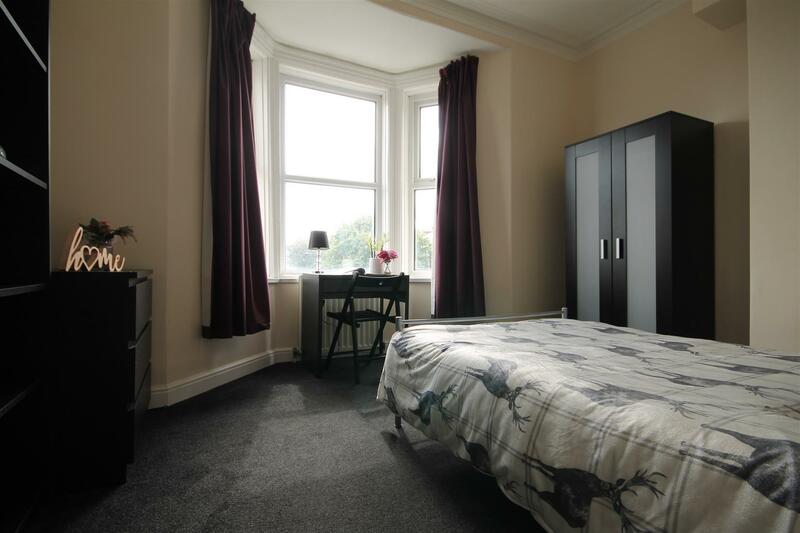 The property is situated right on the outskirts of the City Centre providing easy access to both universities and an abundance of amenities. The property is comprised of a generous living room complete with two fabric sofas, dining table & chairs and finished with cream carpet finish. 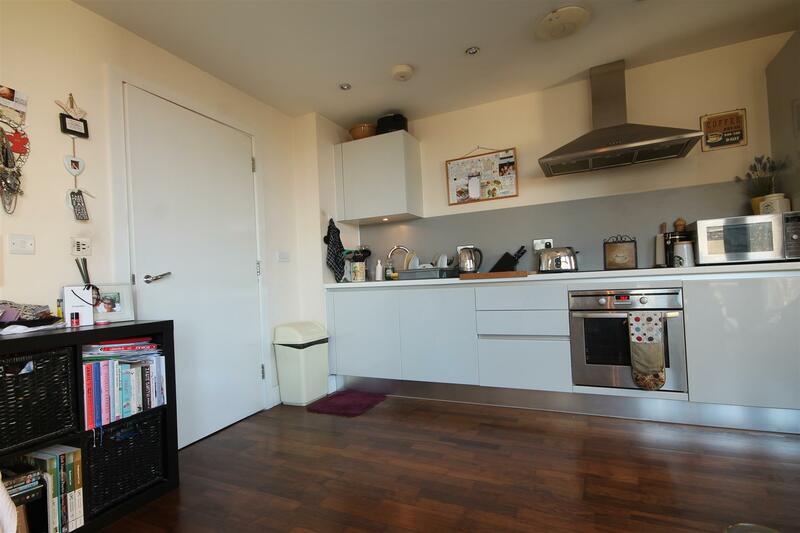 The kitchen runs just off the lounge and provides all the essential appliances including washing machine / dryer, dishwasher and oven/hobs. 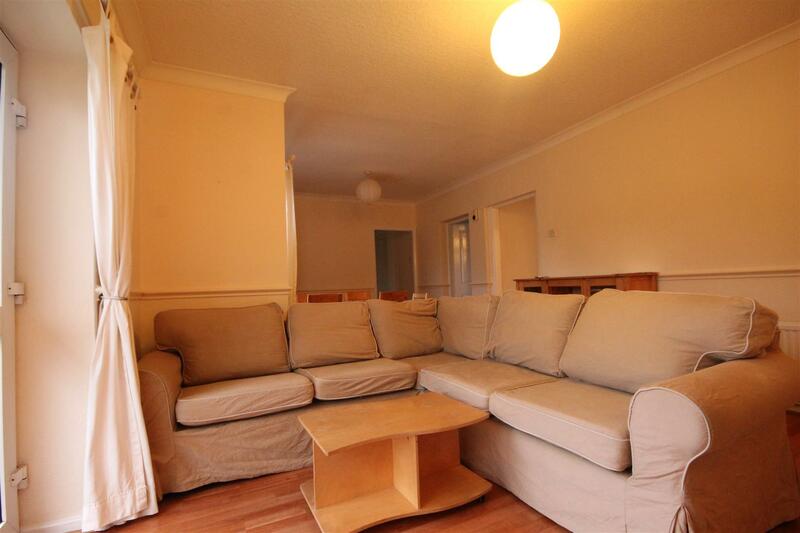 There are three bedrooms, all of which come fully furnished with bed, desk and wardrobe. There is a shower room with wash basin and W/C,. The property further benefits from electric heating and secure entry system. Admin fee is £216.40 inc VAT and deposit is £360.67 per person based on 3 Tenant(s) but may vary depending on negotiations.